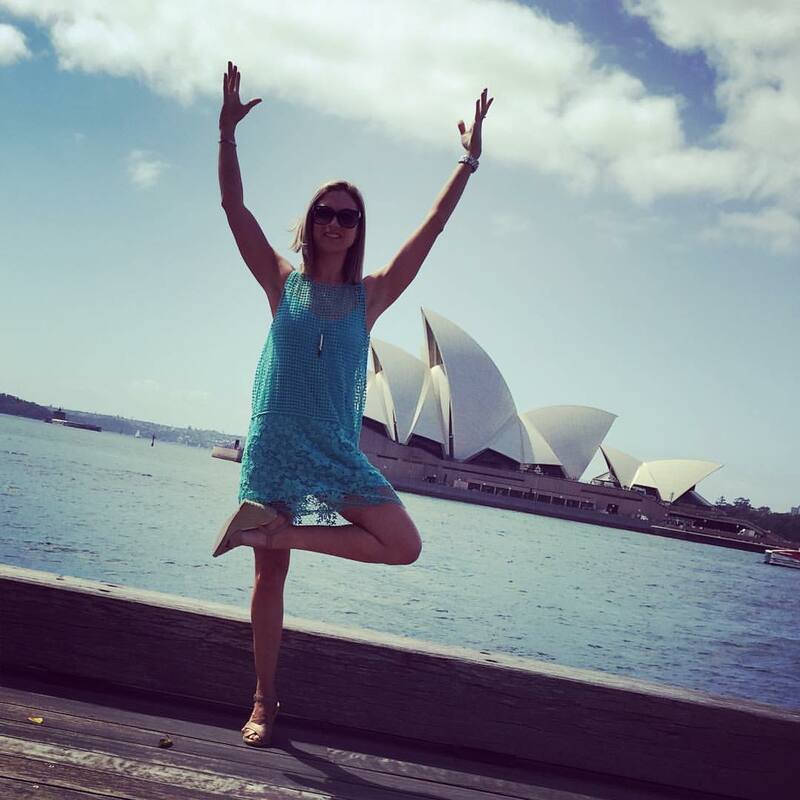 The Queen of Yoga in New Zealand, Shirley McLeod from Yoga With Me, is our first Featured Goal Digger of 2016. This wonder woman is absolutely killing it with her Yoga With Me community, that has recently turned 1 (Happy Birthday YWM x), rocking a 9-5 job as well as being a wife and a Mumma. Shirls is a brave beauty who took a chance on her passion of Yoga and now has a strong, continuously growing Yoga community that inspires and encourages everybody to give Yoga a try. 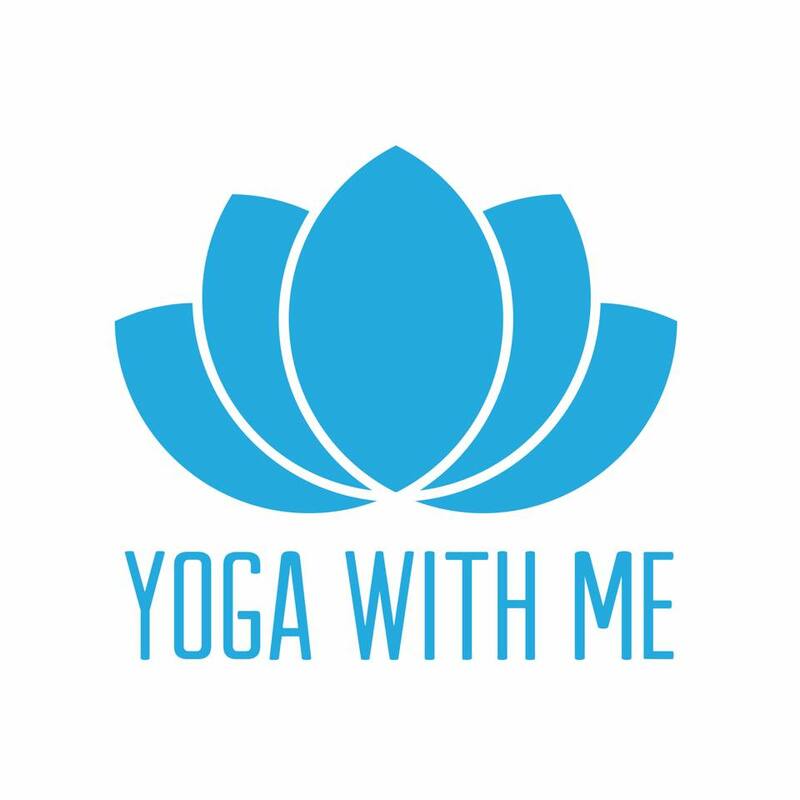 Without further ado..
… created my Yoga With Me community from scratch! I started YWM on 1 January, and I’m so proud of bringing people together and inspiring so many women and men to get on the mat. 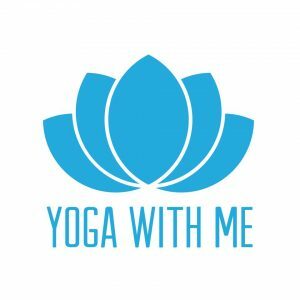 I’ve met so many wonderful people, and I love hearing from women and men who are getting back into yoga or trying yoga for the first time because of Yoga With Me. I also completed my yoga teacher training, which was such an amazing experience. I didn’t believe I could do it, or that things would work out for me. This will sound a bit woo-woo, but when I put my goals out to the universe, verbalised what I wanted, and was grateful for everything I had and what I received, so many more opportunities materialised for me. I’m changing my life completely from a completely work focussed life, to learning to listen to myself more and believe in myself. I’m taking a chance on people wanting to make that change too, and using yoga to achieve a more balanced life. I’m developing a yoga product for my followers, and I’ve been procrastinating so badly! But my new mastermind group has tasked me with finishing the content by our next meeting in January. I’m scared of getting told off by them, so I’ll be doing it! is the awesome feedback and messages I get from real people who have been encouraged and inspired by my posts to give yoga a go. And when I get invited to speak or teach groups or private clients because they’ve heard good things about Yoga With Me, that makes me really happy, and grateful 🙂 I just love sharing my love of yoga. Vrksasana (tree pose). This pose has so many elements – balance, focus, breath, expression, visual beauty. In my classes I often suggest students take three breathes of gratitude in this pose: one for themselves, one for a friend, and one for a stranger. It is a great transition pose between a sweaty strong vinyasa flow and the restorative yin practice. 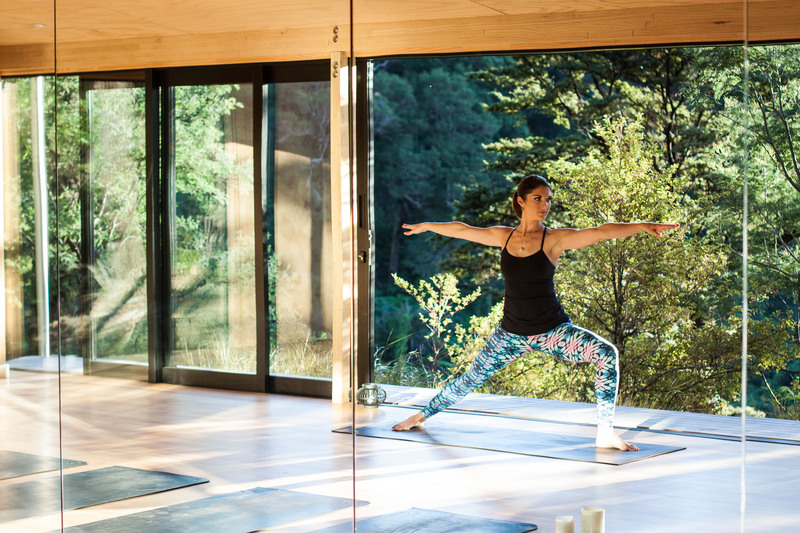 Favourite song to practice Yoga to…. I’m really loving Vance Joy at the moment, for a vinyasa flow practice. The lyrics strike the right chords for me at the moment. I love “Orange Sky” by Alexi Murdoch for savasana. Its the perfect length for an hour practice (about 5.5 minutes) and when I’m teaching, it gives me time to get around my students and give them some hands on relaxation adjustments. Top 3 bucket list goals to tick off..
Can i have another one please… write a book! My biggest inspiration comes from other #girlbosses and people who are getting out there and creating the love they want to live. Sometimes I feel out of the loop living in Wellington when there is so much going on in Auckland, but then there are some amazing people in Wellington that I connect with regularly, like Sara Quilter from Tailor skincare, Jax Wales from Libertine Blends tea, Mike de Lange from Seize Cafe and Samantha Hannah (personal branding and style guru). …find my girlfriends and have a few wines. We talk sh*t and eat way too much cheese, and it is always a fun time. How do you invest in your body? I see a personal trainer once a week for 30 minutes. I know that seems like nothing, but it is all I need to maintain the muscle tone to support a strong powerful vinyasa practice. How do you invest in your mind? I have bought heaps of books this year and have stacks by my bedside that I tinker in. My best reading time is over the New Years holiday break, when we go away. I love sitting in the sun, getting a tan and reading. I also try to work in my day job on interesting and meaningful projects – things that make a difference to real people. The years I had working for the Police Prosecution Service were some of the most intellectually challenging and rewarding years I’ve had from a work point of view. It feels good to resolve peoples problems and sort out their projects. How do you invest in your soul? I do yoga. It is ridiculous how awesome and powerful an intense, and thoughtful yoga practice can be. And combined with a yoga nidra guided meditation – that is the ultimate! I’ve been known to have a big cry in yoga class, just letting all the emotion of the day come out. It is so therapeutic. Find interesting and inspiring people and seek to learn what I can from them. Go away with my friends. Working less from an office! You need to look after yourself first if you want to be in the best form to serve others. Get outside and feel the sun on your skin, breathe in the fresh air, and be grateful for the life you have. Find some true friends and cherish them and their friendship. What does your typical day look like from AM to PM? Ideally I’d go to bed at 9.30pm, but reality is that it’s more like 10.30pm or 11pm (I love my sleep!). I try to fit in yoga classes and teaching yoga either first thing in the morning, or at lunchtime, or only once during the week in the evening. I’m very mindful of not being out every morning or night at yoga – my family needs to see me. Especially my kids – with working full-time I only see them awake a few hours a day – so I can’t really be out and about going to yoga or teaching when I would rather be spending time with them. In the weekends I’ll try to go to classes first thing in the morning, 7.30am, while my kids are still having breakfast and watching tv.